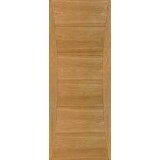 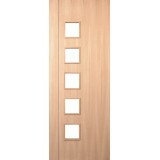 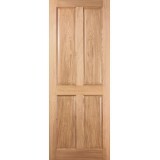 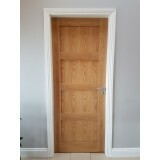 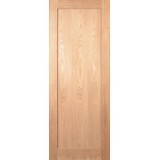 We stock a huge selection of Oak Doors in many differect styles Oak Shaker Doors, 4 panel Oak Door, 6 Panel oak door, 2 Panel Oak Door to name a few. 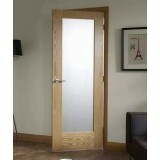 We stock brands such as Deanta, Doras, Whiteriver and Seadec. 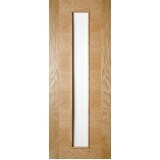 All our Oak doors are made from American Oak. 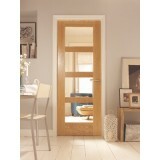 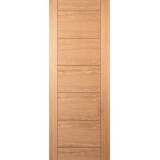 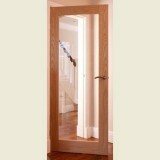 Did you know that our fantastic Oak Prestige Door range is manufactured in house and available in all sizes. 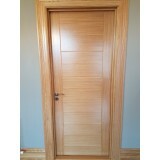 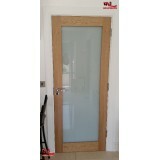 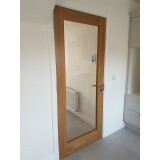 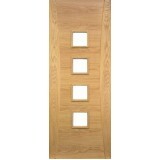 We ship all our oak Doors thoughout Ireland and the UK.